As the housing market continues to move forward, one important group is being left behind. Today, millennials are more likely to choose renting over owning a home. According to recent studies, “…the homeownership rate among 25-34 year-olds has fallen to just 39 percent.” Several factors, including job-hopping and delaying marriage, have contributed to the decline in these numbers. 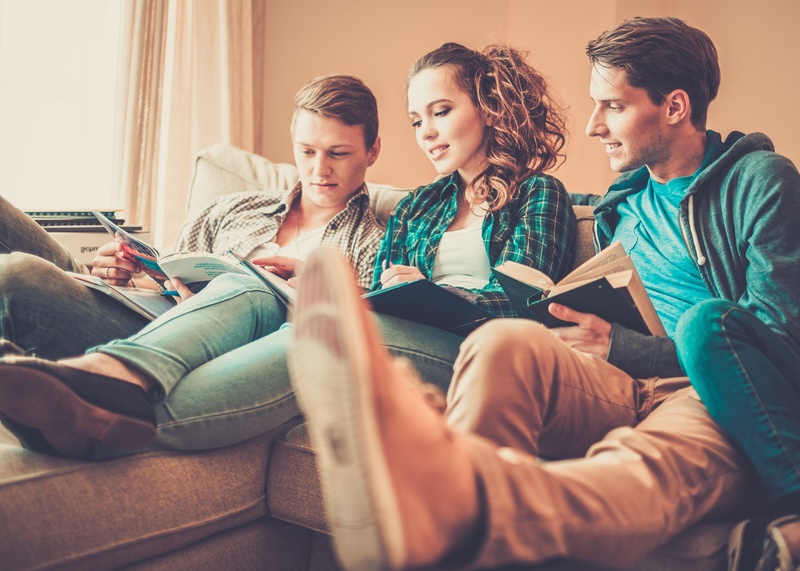 As a property manager, it’s important to understand the millennial lifestyle in order to attract and keep them as residents. 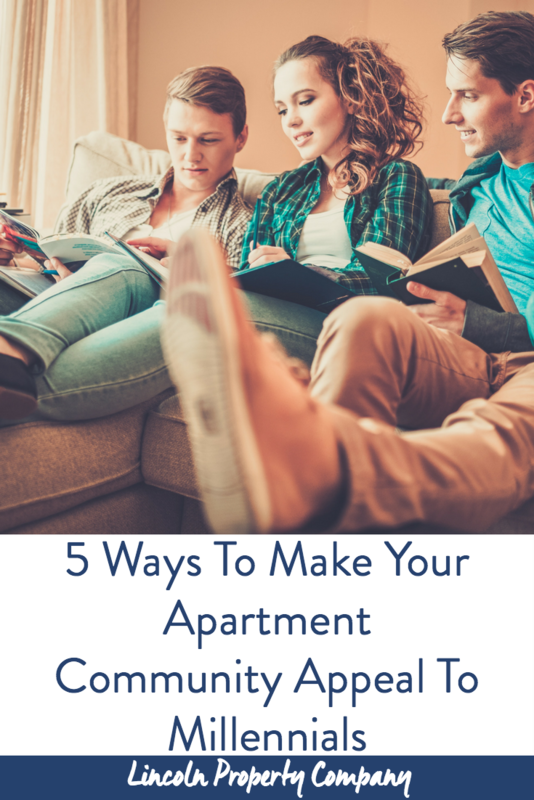 Here are a few ways to make your community stand out to millennials looking for their next apartment. From paying bills to checking the weather, many millennials use their mobile devices for a variety of daily tasks. Be sure to have a web presence that is optimized for mobile, including online options for paying rent and communicating with apartment staff. Also, make WiFi easily accessible in the common areas of the community, such as the fitness center and clubhouse. An astounding 76% of millennials are pet owners, so creating an environment that is pet-friendly is a great way to attract new residents and their canine companions. Invest in creating a comfortable environment by adding a pet-wash station, a designated outdoor area for pets, and related community events specifically for four-legged friends. During these events, encourage residents to share pictures on social media with related animal and location specific hashtags to connect with potential renters. Make safety and security the number one priority in your community. Invest in different types of protection such as installing double locks on doors, security cameras, and sturdy gates. A safe environment is a must-have for young renters, as leaving the secure surroundings of a family home can be scary. Growing up in the midst of major technological advances has left millennials in a constant search for the latest and greatest gadgets. Be sure to keep up on current trends when it comes to appliances, lighting, and ways to keep your apartments ahead of the competition. Energy Star appliances, self-programming thermostats, and energy-efficient lights can be a deciding factor for many Gen Y apartment hunters. Encourage social interactions by creating a variety of common spaces. Many millennials enjoy the social aspect of living close to others and the opportunity to meet people with similar interests. Throwing an event in the clubhouse is great for a larger gathering, but look for other, more subtle ways to bring residents together. Small additions such as a book-sharing station or coffee corner will inspire residents to socialize. Regardless of the amenities you have available, these little touches are easy to incorporate into your community. Millennials understand and appreciate the benefits of renting, with many reasons that have nothing to do with rent prices. With up-to-date amenities, a sense of community, and the opportunity for flexibility, it’s easy to see why they prefer to rent. Interested in learning more about how to connect with millennials? Contact us today!